You will receive 1x decals made of the highest quality 651 Oracal Vinyl. All decals are made in the USA and generally ship within 24 hours of purchase. Decal Serpent stands behind its product and will guarantee all decals for 5 years. If you want this decal in another color or size please contact us for customization requests. 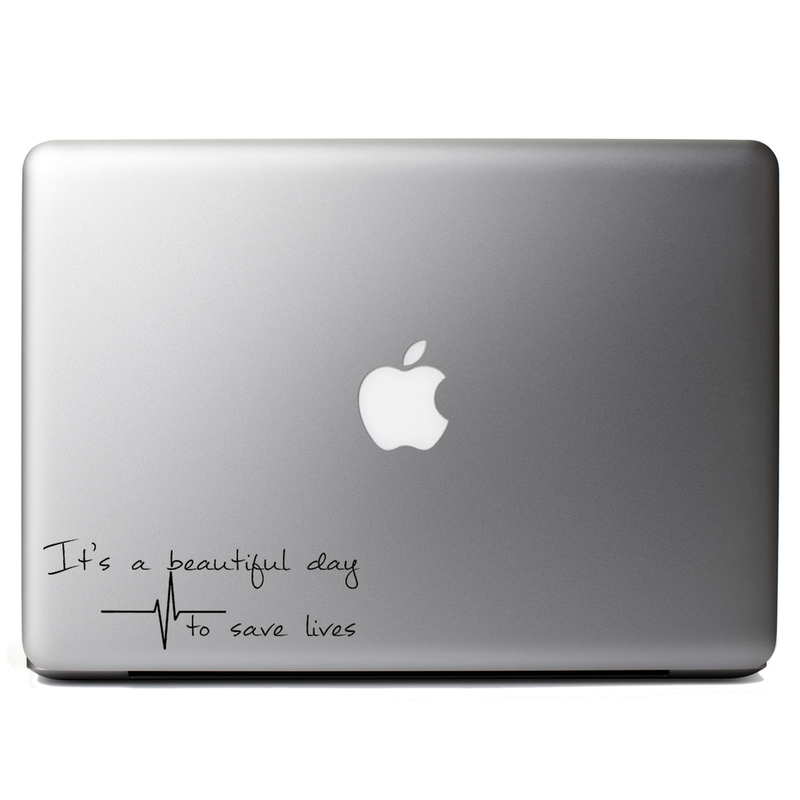 Our decals can be used on cars, laptops, desktops, house windows, walls, and many other surfaces. Please note, that our decals are die-cut vinyl, not stickers. Application instructions will be included. 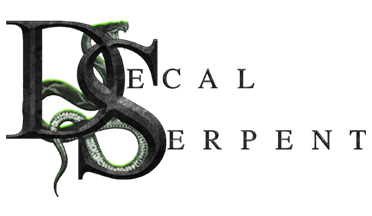 Copyright Decal Serpent. All Rights Reserved. eCommerce Software by 3dcart.